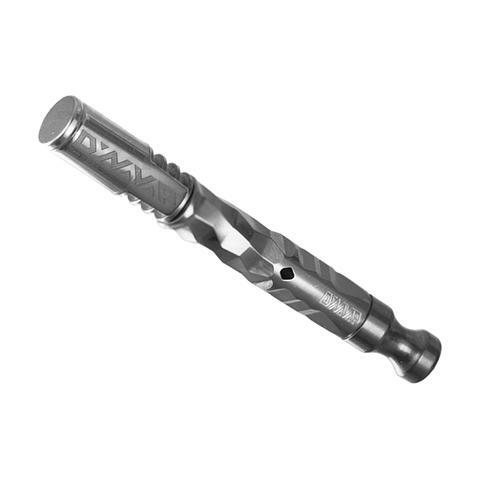 The Omnivap Titanium 2 is a beautifully designed and super stealthy at just 92mm in length. 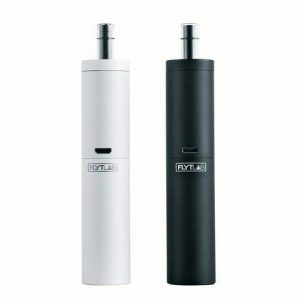 As the name gives away, the entire device is made from highly heat-resistant, lightweight titanium (not including the stainless steel cap) with no consumable parts. Using a combined conduction/convection heating method you get the best of both worlds. An adjustable condenser means you can adjust the airflow to your liking. The least resistant airflow creates some great clouds! All you need is a butane torch, lighter or even a candle flame. 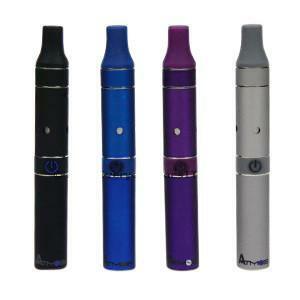 With no need to worry about batteries or remembering to charge your device you’ll always be able to vape. Perfect for camping trips.